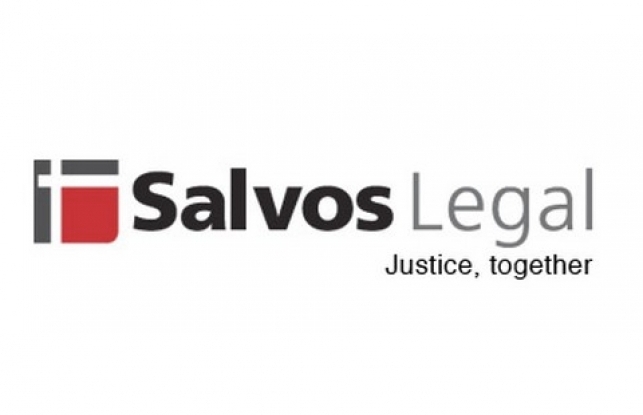 Salvos legal are an award winning law firm with a difference. They provide quality commercial and property law advice on a paid basis. However, all of their fees (less expenses) fund their “legal aid” sister firm, Salvos Legal Humanitarium, which is a full service free law firm for the disadvantaged and marginalised. Both firms are owned by The Salvation Army. Salvos Legal provide free advice once a month in five locations across Brisbane to help with matters involving the police, debt, neighbourhood disputes, centrelink matters, family law, housing, child safety as well as family migration.